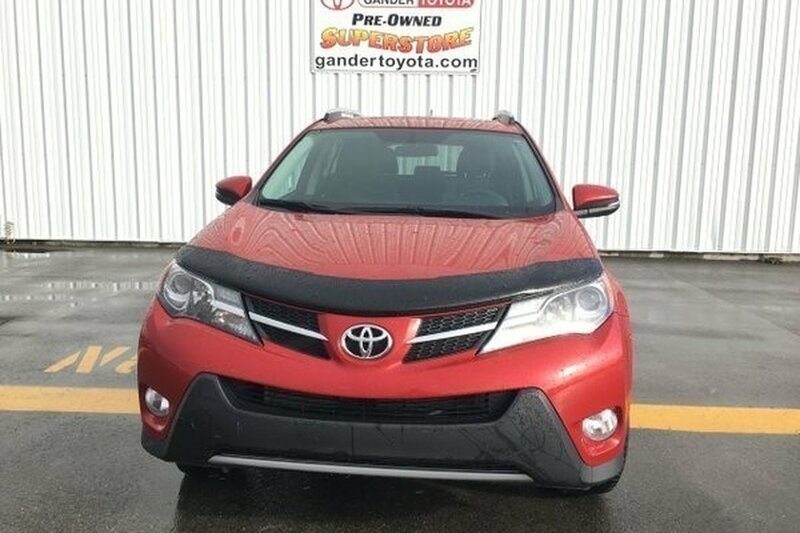 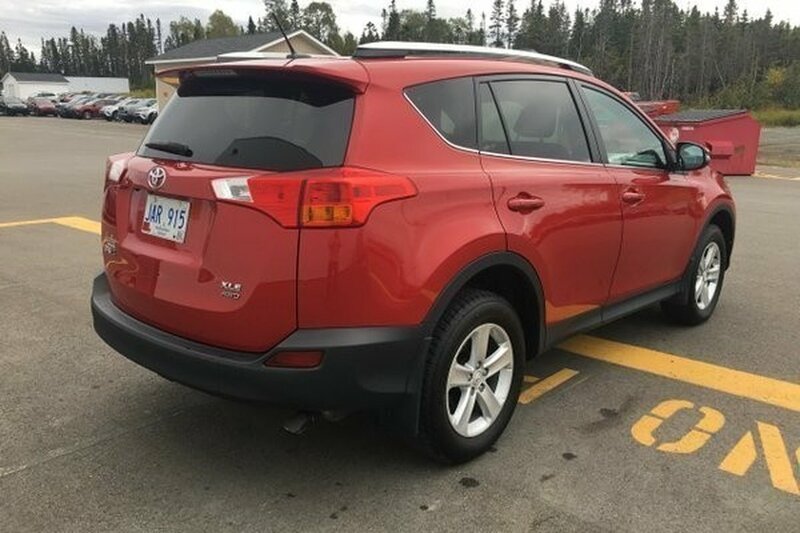 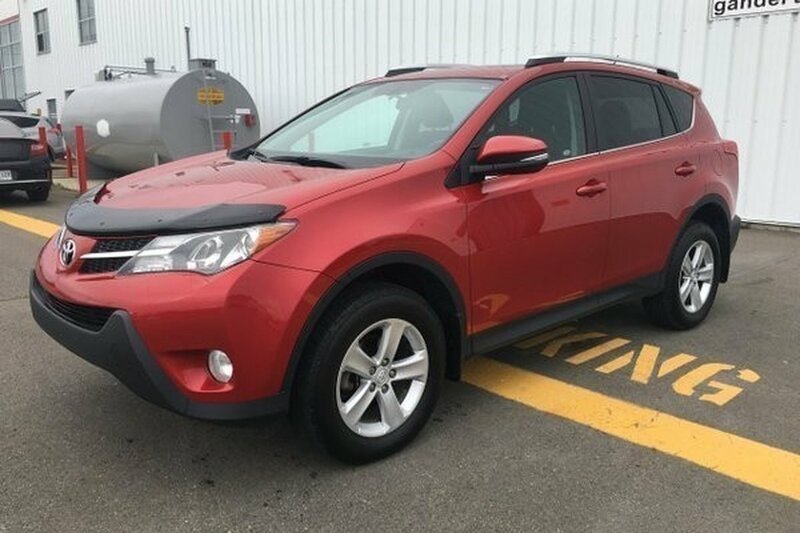 Ready to handle the challenges ahead, our capable, Certified Pre-Owned 2014 Toyota RAV4 XLE 4WD shown in sparkling Barcelona Red Metallic has the most cargo capacity of any vehicle in its class and a reputation for reliability. 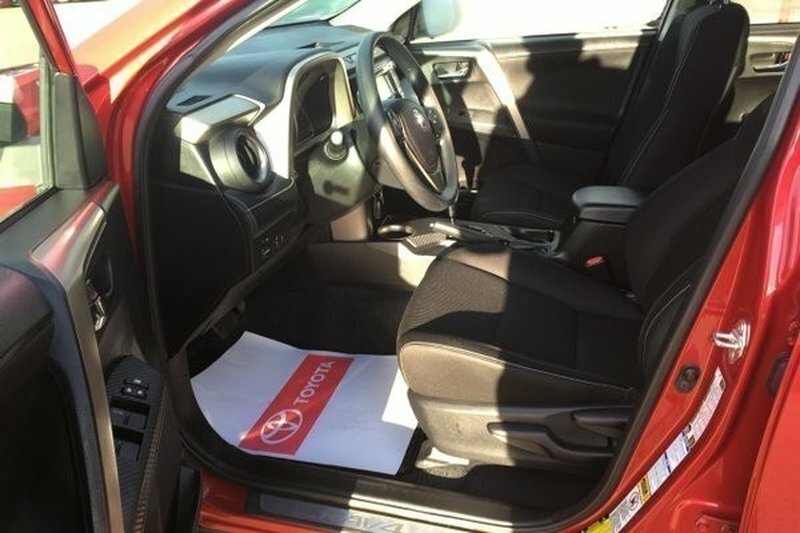 Powered by a proven 2.5 Litre 4 Cylinder that offers 176hp while teamed with a 6 Speed Automatic transmission. 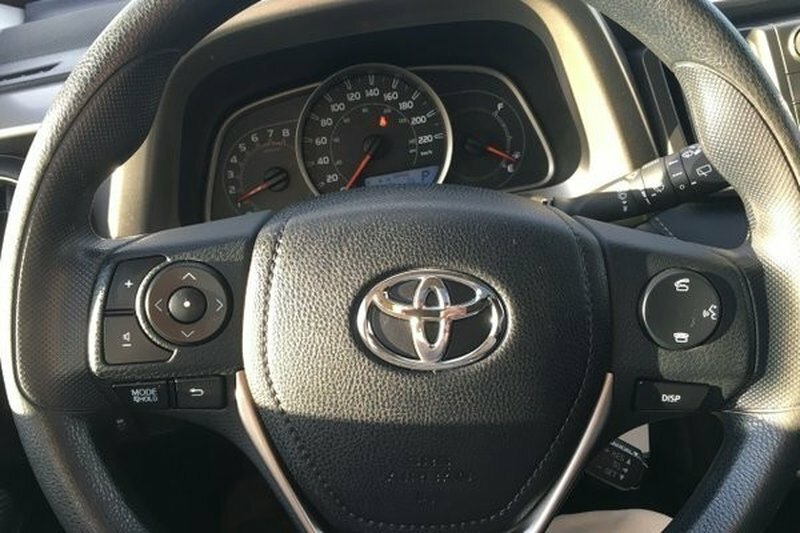 This Four Wheel Drive looks robust drives with ease and scores near 7.8L/100km on the open road. 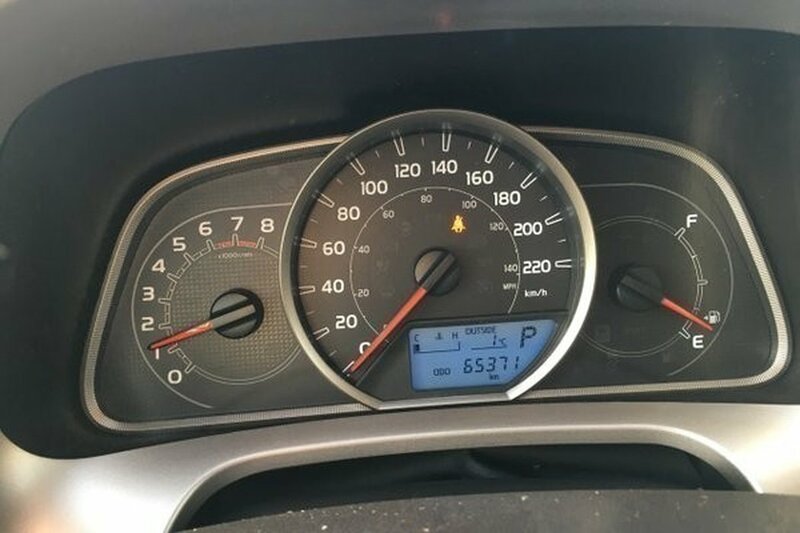 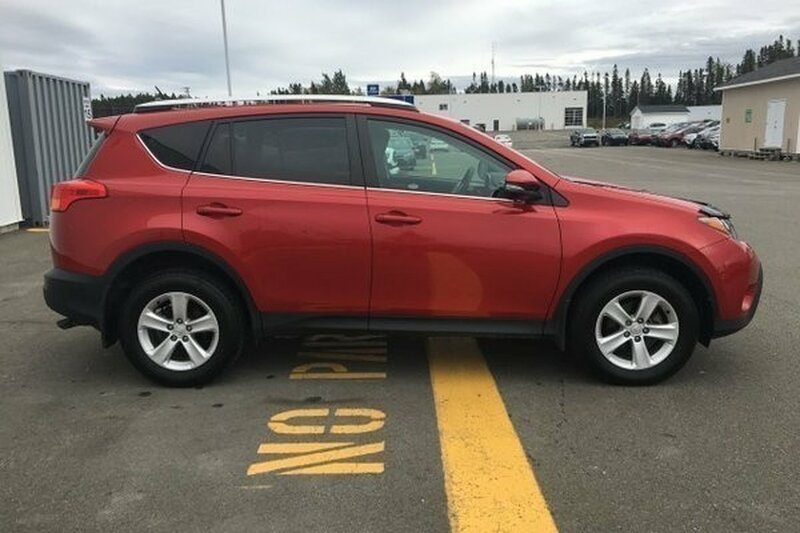 We guarantee you'll look for reasons to run errands in this stellar SUV while getting around easy in most road conditions. 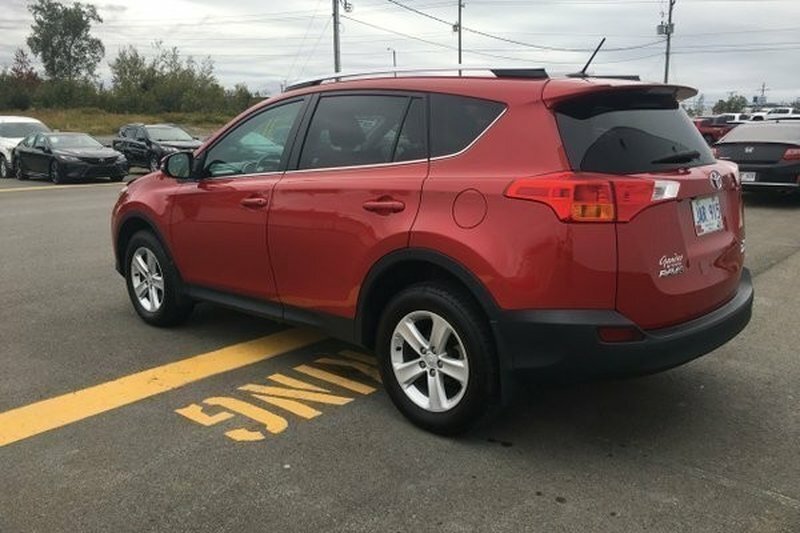 This family workhorse has an attractive sculpted exterior that is accented by 17-inch alloy wheels, a roof-hinged liftgate, fog-lights, roof rails and heated side mirrors. 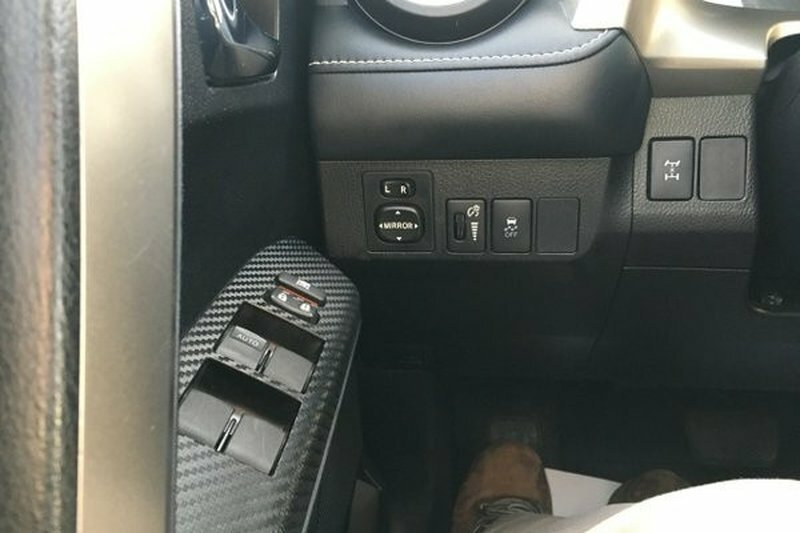 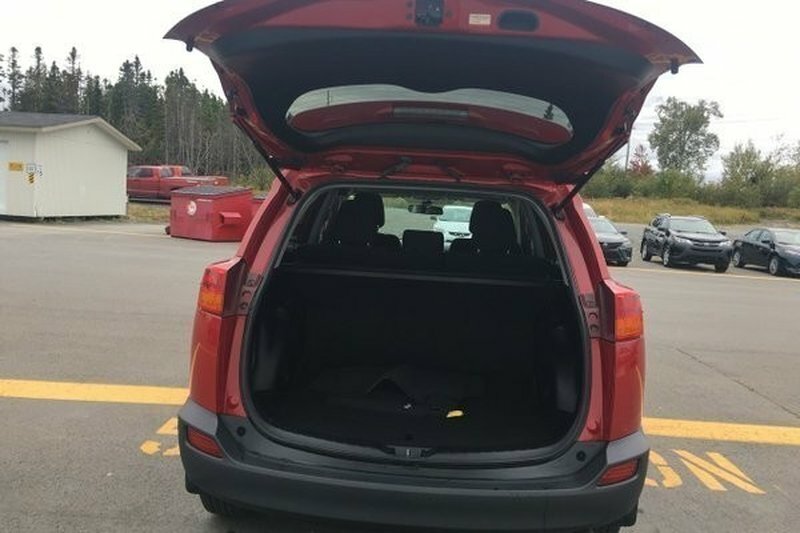 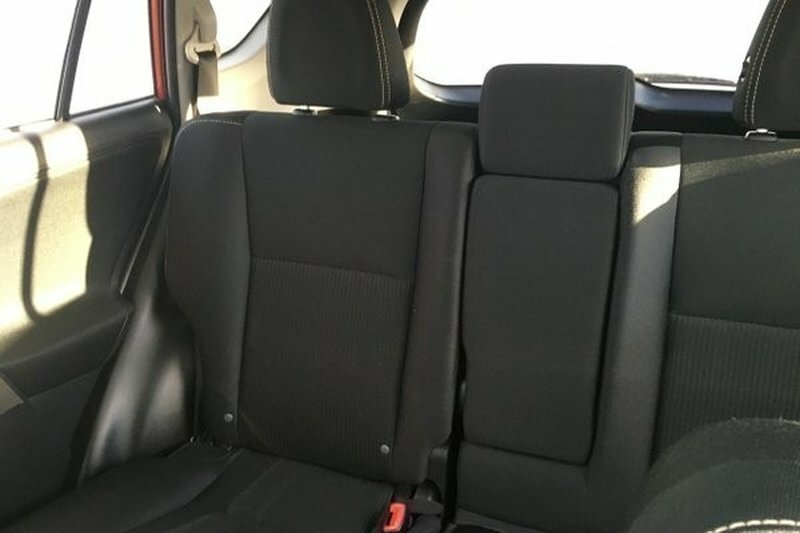 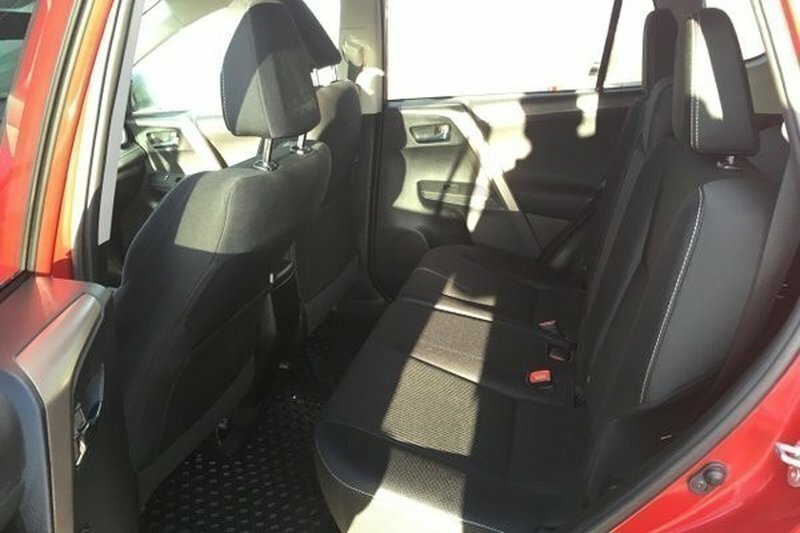 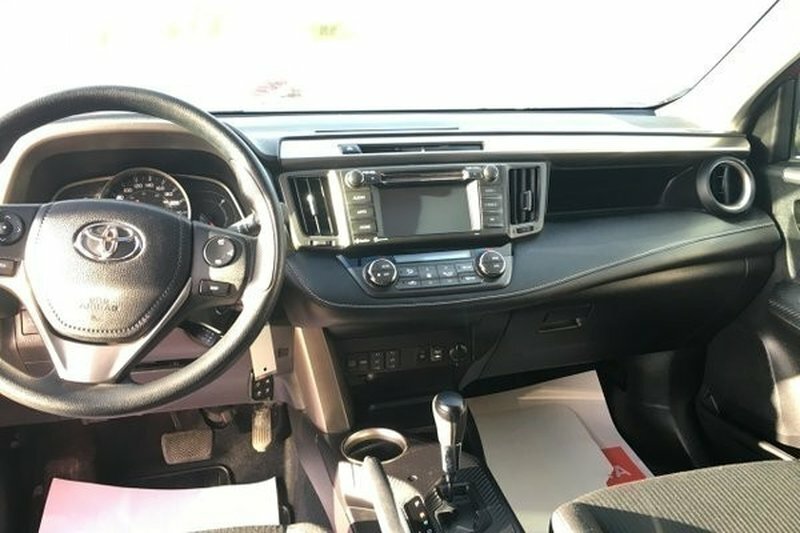 Once inside, you can't help but notice heated front seats and a lowered floor that makes it easier for you to load up your gear and for the family dog to jump right in. 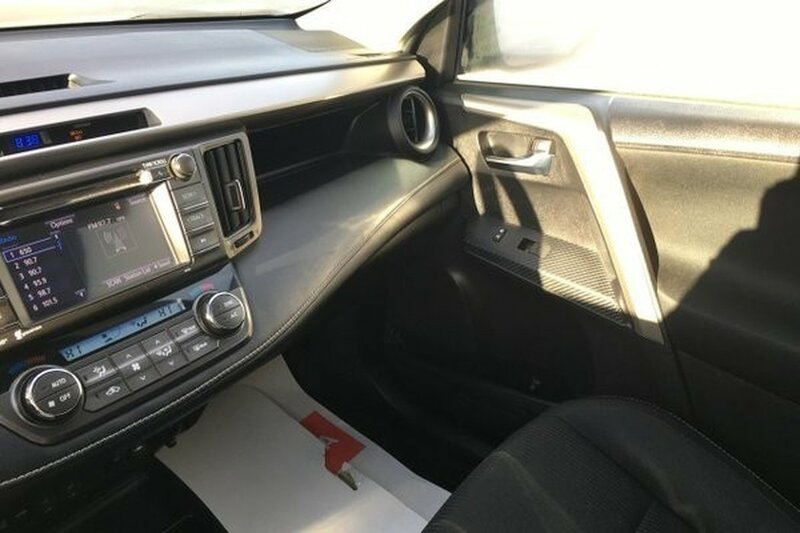 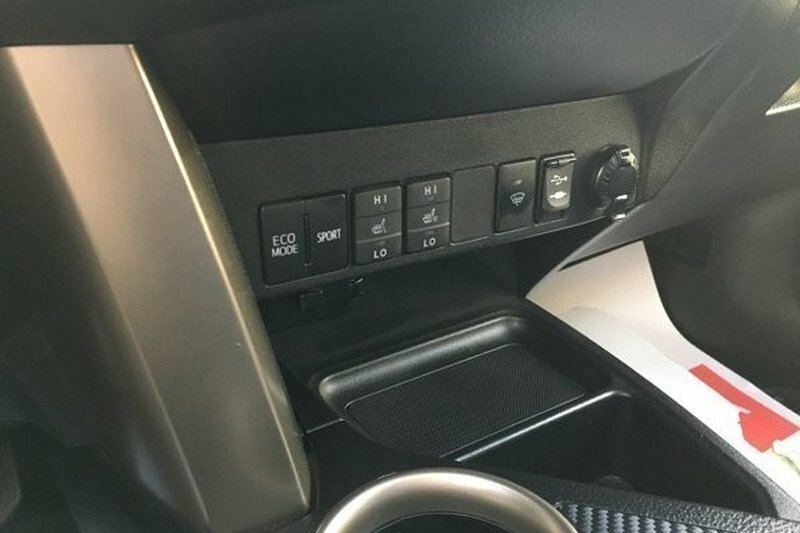 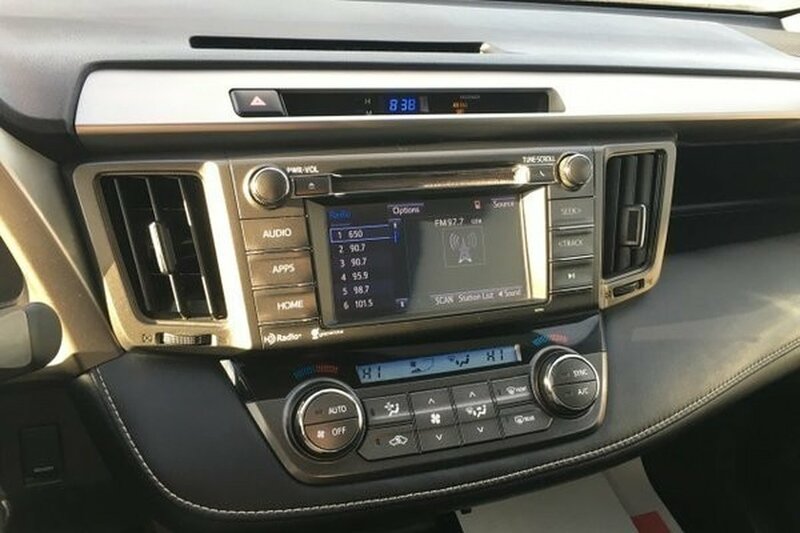 A touchscreen audio system with a backup camera as well as Bluetooth phone and audio connectivity will keep everyone happy and connected. 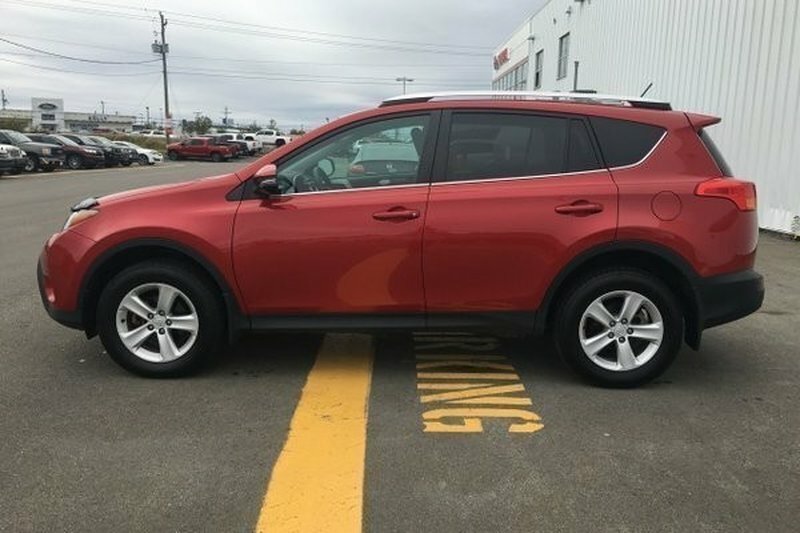 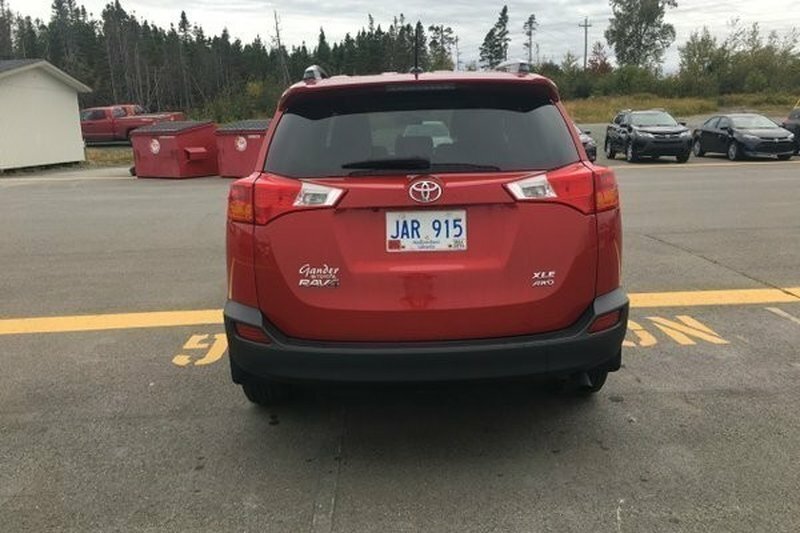 Just imagine yourself comfortably cruising down the road in style in our RAV4 XLE.